DVBE Technology Group has devised a secure virtual private cloud (S-VPC) framework and architecture that provides assurance of information protection with additional security controls to ensure the confidentiality, integrity and availability of Government information. The S-VPC wraps Government applications in a secure shell on the cloud to meet the internal governance and ensure compliance requirements. DVBE Technology Group Devops emphasizes the collaboration and communication of both software developers and IT professionals, while automating the process of software delivery and infrastructure changes. 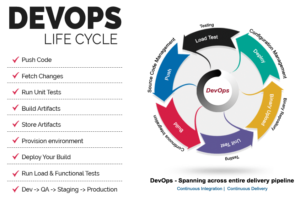 we have established a culture and environment, where building, testing, and releasing software can happen rapidly, frequently, and more reliably. DVBETG specializes in the overall designing, planning, implementing and configuring your system for the cloud. We will give you solid advice and help you thru the process with recommendations and enhancements dependent upon customer’s specific needs and requirements. As the number of security incidents continues to rise, organizations face countless challenges in securing their networks, servers, applications and critical data. Advanced technologies allow organizations to implement new applications and features. This technology evolution presents additional vulnerabilities that must be safeguarded. 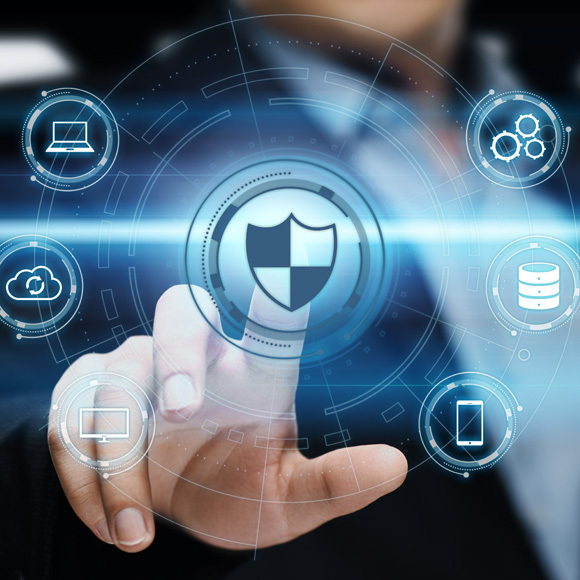 DVBE Technology Group delivers certified security engineers who recognize various security threats that can impact your business and will provide you with the latest and most reliable technologies to best protect your mission critical business assets. You need to employ these technologies and protect your company, while allowing the freedom and flexibility that your employees have come to expect. 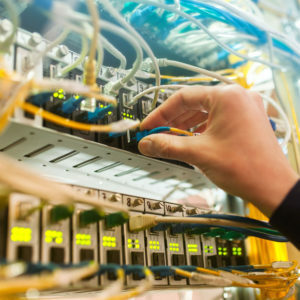 Regardless of how complex your network needs are, DVBE Technology Group has solutions designed to help keep your business applications running smoothly and everyone in your organization connected with one robust and secure network. DVBE Technology Group is a business technology firm dedicated to helping enterprise, healthcare and education customers capitalize on the increasingly complex advancements in networking technologies. We have over 30 provider relationships and in turn we use that to save our customers time and therefore money. Clients derive the greatest value from our services by understanding those technologies applicable to their needs presented in a manner which is easy to consumer and act upon. In today’s operational environments storage must accommodate multiple requirements; cloud, mobility, Big Data and social business, as well as IoT the catch acronym of 2017. Storage must adapt and evolve. 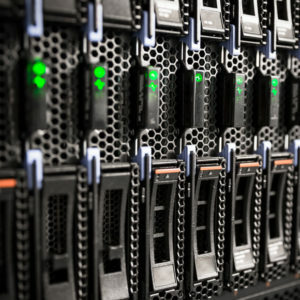 Enterprise IT must assess how current and future storage will affect their storage & networks, taking into account the need for additional bandwidth and also emerging workloads. Maybe this represents an opportunity to overhaul the architecture. Protocols, technologies, and operational models that deliver greater business agility and cost savings. 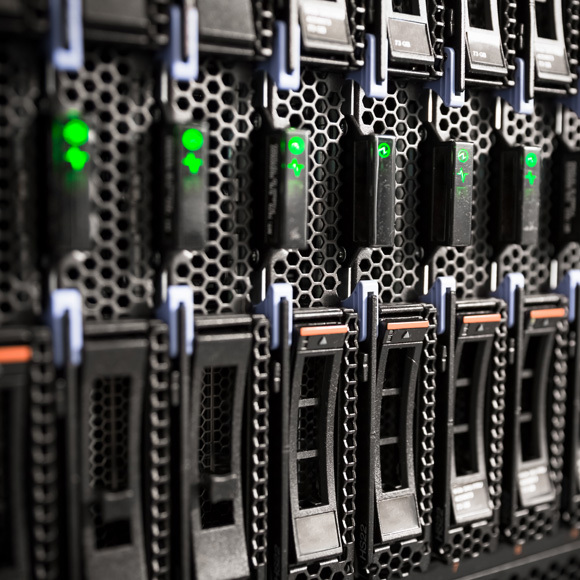 DVBE Technology Group helps our customers by planning ahead, giving them the opportunity to implement a storage plan that accommodates legacy block-and-file storage and satisfies forward-looking requirements for Big Data and object storage. On-premise, hybrid, or cloud…DVBE Technology Group looks for the optimal blend of security, performance and value for our customers. More specifically, “What is a project?” It’s a temporary endeavor undertaken to create a unique product, service or result. A project is temporary in that it has a defined beginning and end in time, and therefore defined scope and resources. And a project is unique in that it is not a routine operation, but a specific set of operations designed to accomplish a singular goal. So, a project team often includes people who don’t usually work together – sometimes from different organizations and across multiple geographies. The development of software for an improved business process, the construction of a building or bridge, the relief effort after a natural disaster, the expansion of sales into a new geographic market — all are projects. And all must be expertly managed to deliver the on-time, on-budget results, learning and integration that organizations need. 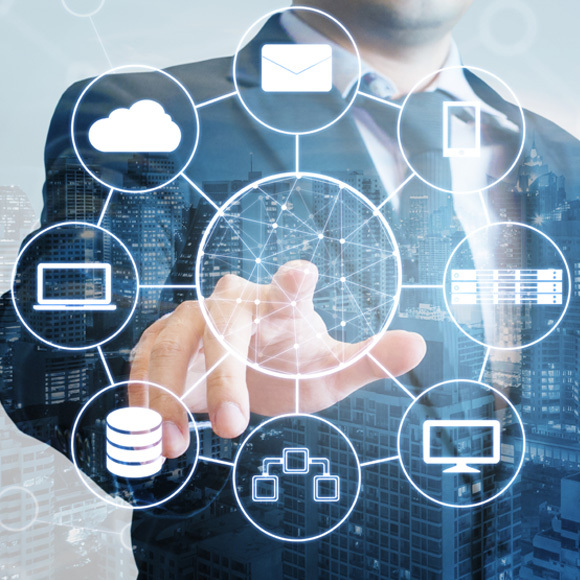 Technologies such as collaboration, cloud computing, VOIP and web applications promote productivity for an increasingly distributed workforce. Our team of Project Managers brings a diverse wealth of experience to enhance your team and accelerate your project toward a successful implementation. We help you simplify processes to reduce costs. You can expect a reduction in overall cost of ownership while increasing ROI.